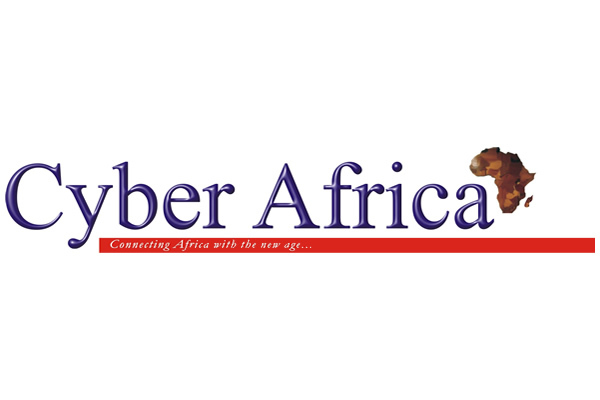 Published by Transatlantic Media Company (TMC), Cyber Africa magazine (www.tmclonline.com.ng/cyberafrica) is designed to report how the internet, the media and ICT are impacting our everyday life on the continent. It underlines the bold connection and relationship between development, business and technology. The magazine projects the beautiful contributions of the ICT sector to the economy of different countries in Africa. It x-rays key issues and development in African Information Technology development, from gadgets to multimedia, broadcast services, cyber security and e-transactions. The mix no doubt provides a larger content to readers. Details www.tmclonline.com.ng. With presence in Accra, Johannesburg, UK, Ethiopia, Banjul, and Dubai the magazine enjoys popularity via the television which also serves as additional value to advertisers. The TV version Cyber Africa, is a thirty minute programme powered by the smart use of technology to give viewers a better understanding of Africa and its affairs. It takes a look at initiatives, organisations and individuals applying ICT in such a way that it facilitates Africa development, from software applications to financial services, multimedia and broadcast technology, people and their way of life, governance, industries and destinations.